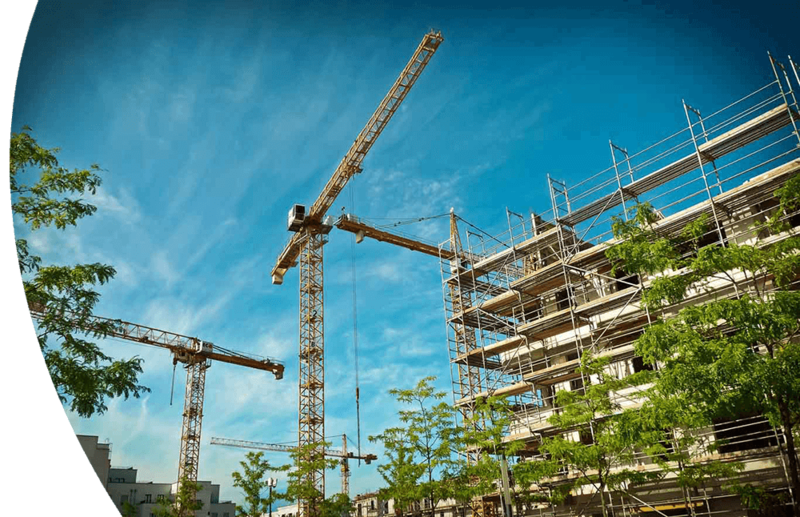 Construction firms need to stay ahead of the curve when it comes to customer relationship management, whether they are just starting out or are already established. Smarty CRM gives you all the tools required to revolutionise the way your organisation operates, letting you grow sales, measure performance metrics, improve support, record feedback and customise the entire experience to your liking. In-depth management tools to help you stay on top of your sales pipeline and gain significant insights that will boost conversions. Simple to use analytics to help with reporting, making it quick and easy to compile data in a way that makes sense and can determine changes in strategy. Support for an unlimited number of users within the CRM, letting you cater to a handful of employees or a multi-site operation with a vast staff of experienced operators.